What is going on in your county? Open for info on special events happening this month! Celebrating the economic development profession and professional and volunteer economic developers in communities across the nation, the International Economic Development Council (IEDC) reminds us that the Week of May 7-12 is National Economic Development Week. 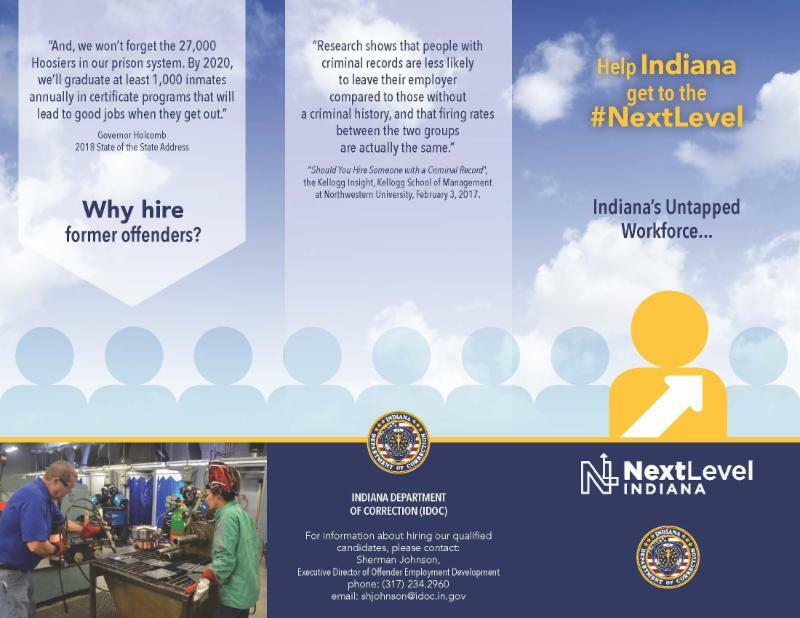 According to IEDC, economic development is a set of programs and policies that aid in the creation, retention and expansion of jobs, the development of a stable tax base, and the enhancement of wealth in a given economy. 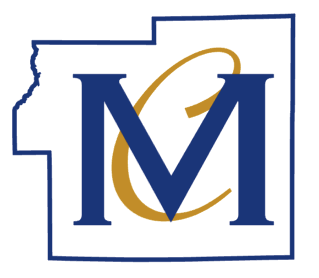 In Morgan County, economic developers are found not only as staff and board members with MCEDC but also as citizen volunteers that are involved in economic and redevelopment commissions as well as those engaged in local planning commissions and our city, county and town councils. 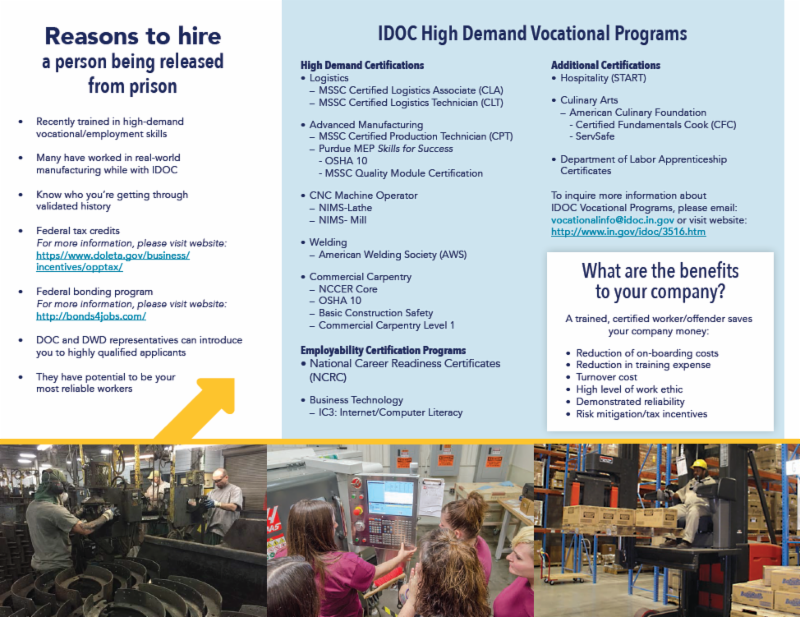 As IEDC reserves this week each year to bring attention to the value of economic development policies and those who work the policies to create opportunity and enhance the quality of life for others, MCEDC says “Thank You!” to our many investors and partners that work with us each day to stimulate the growth of wealth and knowledge in Morgan County. This partnership has potential! 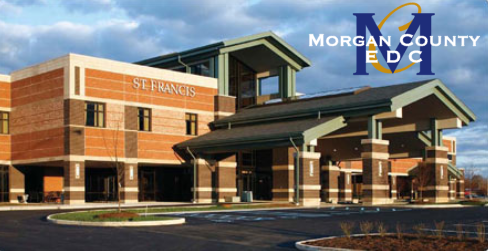 The MCEDC would like to invite you to our Board of Directors meeting next Thursday to hear an update on the health of Morgan County, hosted by Franciscan Health Mooresville. Come enjoy breakfast and a chance to network with local officials and business representatives! At its April meeting, the Mooresville Planning Commission reviewed and favorably recommended a rezoning request that would accommodate the relocation of FloSource from Martinsville to Mooresville. FloSource is a national leader in the design, fabrication and distribution of value and steam equipment for commercial and industrial users in a variety of sectors. With anticipated displacement from its Martinsville facilities due to the I-69 construction project, FloSource worked with MCEDC to identify property that would permit the company to retain its Morgan County presence. Company officials identified property in Flagstaff Business Park in Mooresville that would meet the need for logistical efficiency, and the Town of Mooresville has been supportive of FloSource’s request and the engineering work that supports the project as completed by Banning Engineering (MCEDC Silver Investor). The Mooresville Town Council will consider FloSource’s rezoning request during the town council’s May 15, 2018 meeting at 6:30 p.m. at the Mooresville Government Center at 4 East Harrison Street in Mooresville. Labor Force does not include retired persons, students, those taking care of children or other family members, and others who are neither working nor seeking work. 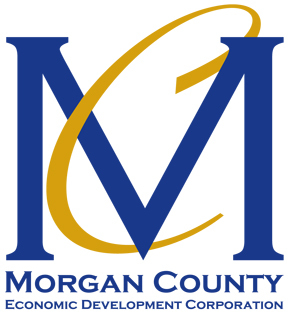 Check Visit Morgan County 's handy calendar to find all sorts of fun events coming up throughout the county. 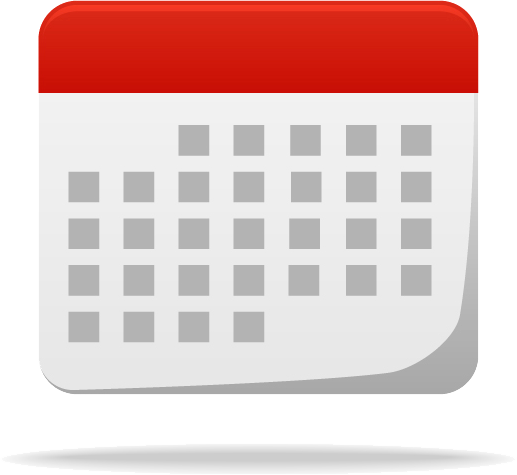 Take a look at what's going on this month , or search by date, event category, keyword or location. Exporting 101 How can exporting grow your business? Register by May 4th, 4:00 p.m.
May 15th, 4:00 p.m.- 5:30 p.m.
June 1st, 8:30 a.m.- 9:30 p.m.
We know just how important water is to daily life. It's somehow involved in everything thing we do, everything we use. When you need it, you expect it to be there - and you expect it to be clean and safe. 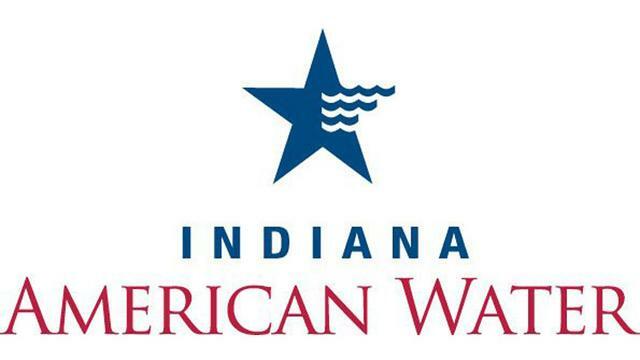 Our customers are our number one priority, and we are proud to deliver clean, safe, reliable and affordable water and wastewater services. In Indiana we serve about 130,000 people. Water is an integral part of life, and we take great pride in taking care of it. Our firm offers comprehensive expertise in air, land, and water combined with full design, project management, and implementation services to handle any challenge from consulting to completion. ATC also offers the distinct advantage of having a local presence, fully backed by a network of subject matter experts from around the world.  We have the geographic coverage and range of offerings to support every project.